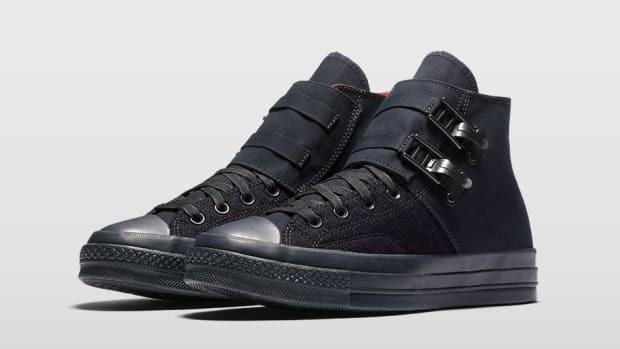 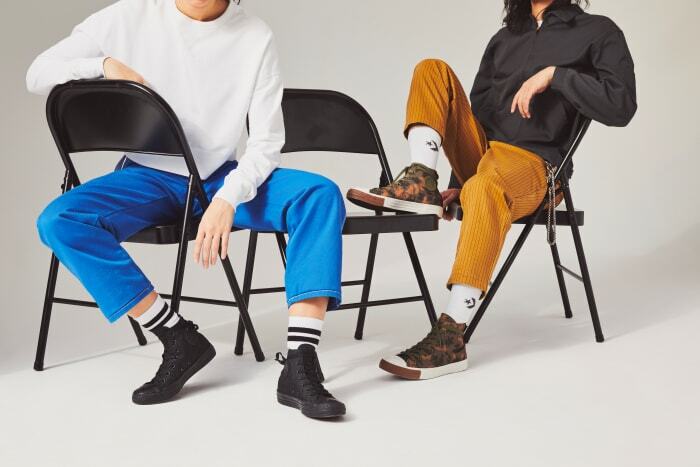 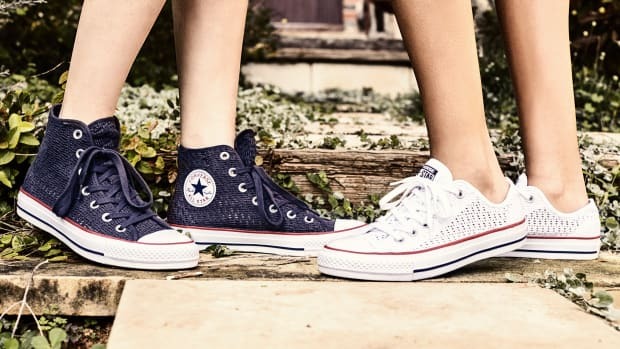 Converse has given the Chuck Taylor All Star High a material upgrade through the use of durable and lightweight Cordura fabrication on the upper. 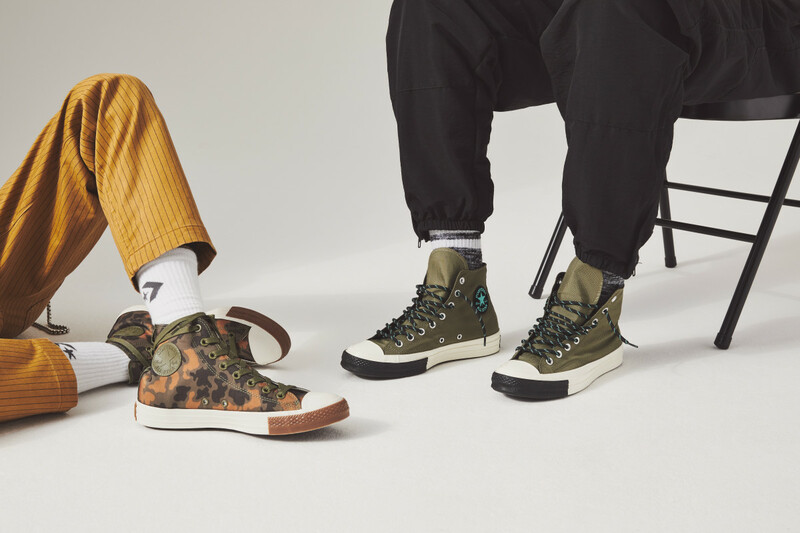 The upcoming collection is made up of three colorways: monochromatic classic black, including black laces and a black midsole; camo, featuring olive accents a brown toe wrap; and olive, with speckled black laces and a black toe wrap. 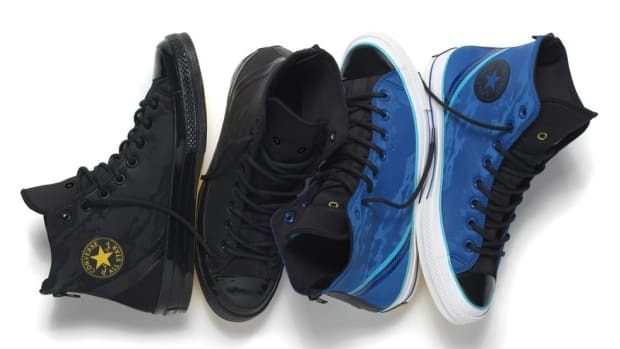 Each pair retails for $70. 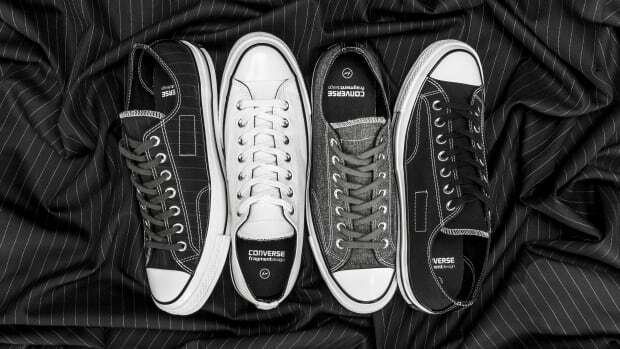 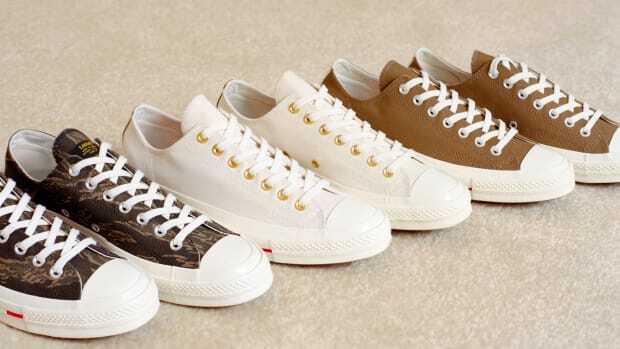 Check out detailed looks in the gallery below, and expect the collection to hit converse.com in the coming weeks. 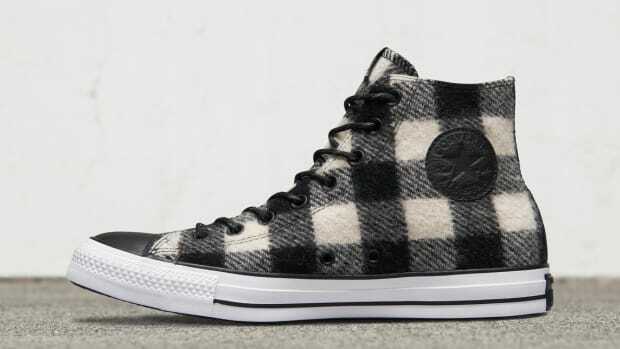 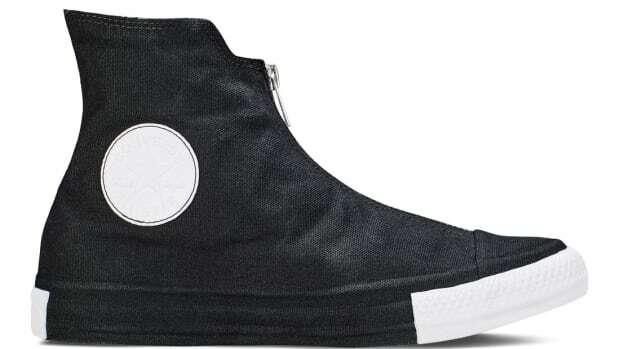 Converse Chuck Taylor High "Cordura"